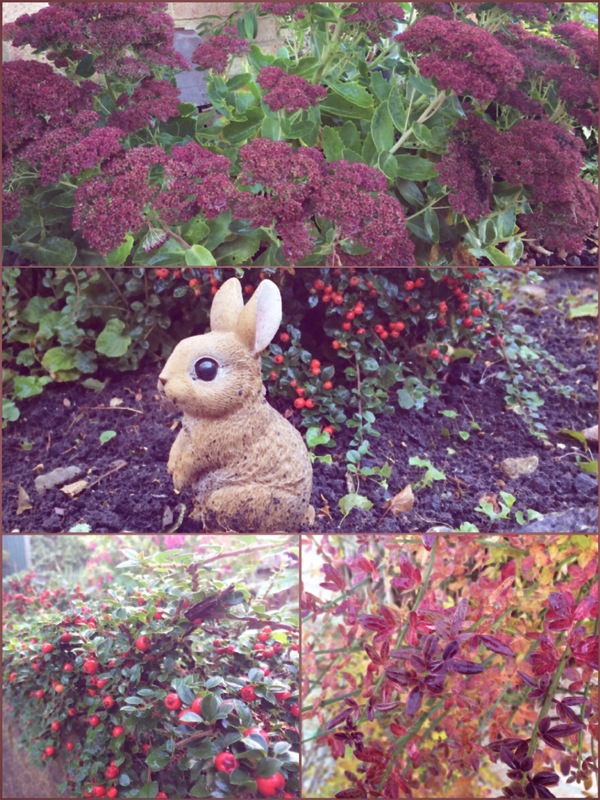 Red, brown and gold is everywhere to be seen now! 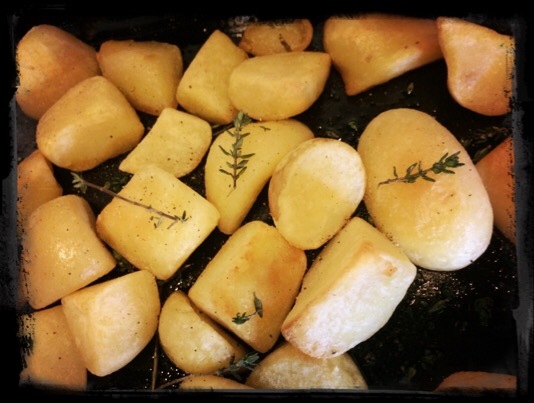 With the cooler temperatures, it is also the perfect time of year for creating delicious roast dishes. 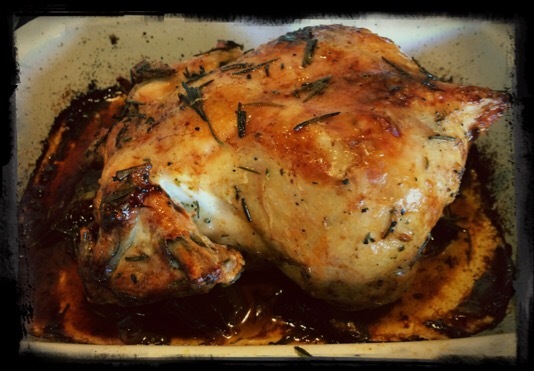 My home-grown rosemary and thyme are essential ingredients for these dishes, and the pervading smell from them as they cook is not so bad either! Harvesting rosemary is one of my favourite seasonal activities. I freeze a large freezer-sized bag full which easily lasts a whole year for us and give the rest away. Thyme seems to be happy to be picked as needed. 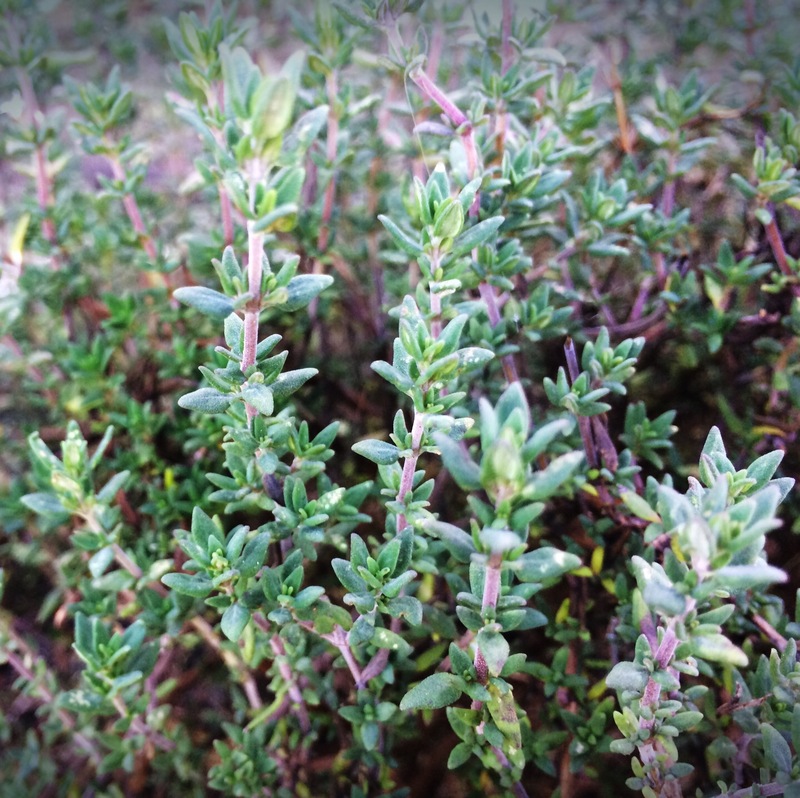 Unlike rosemary which needs more heavy control as the legs can become quite woody, it is easy enough to give a light shear to control the shape of your thyme. both the plants and the roast / pots look amazing – well done. 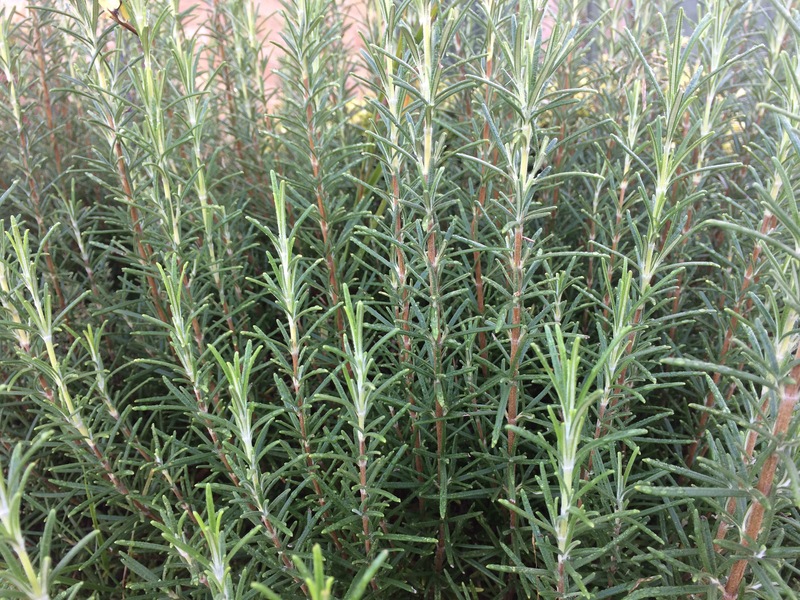 I was just thinking this morning that my rosemary bushes need a good prune and some shaping – really growing like crazy at the mo ….